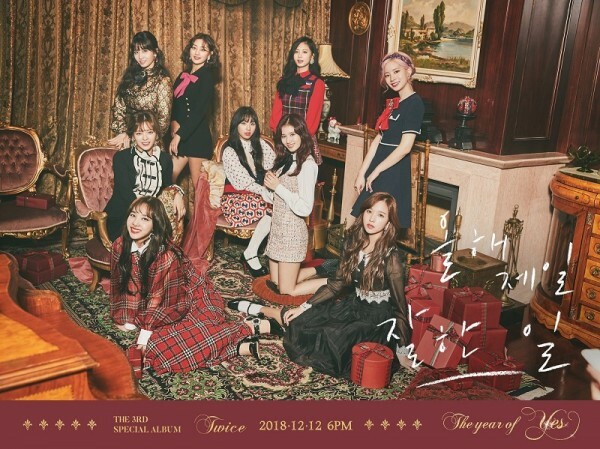 TWICE is going to release their 3rd special album ‘The year of “YES”’ with title song ‘The Best Thing I Ever Did’. 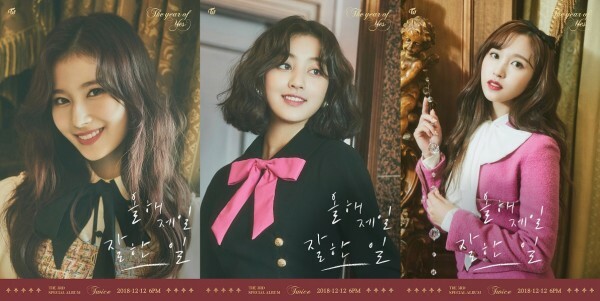 Especially composer Park Jin Young was revealed to use ‘Fill in the blanks’ when composing ‘The Best Thing I Ever Did’. 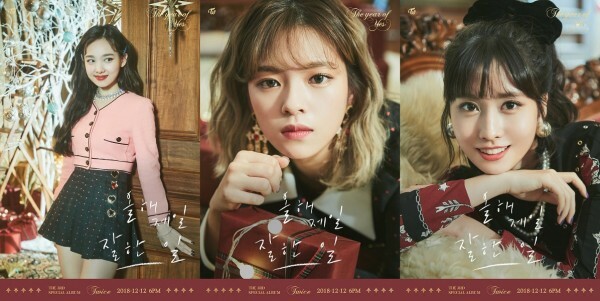 Park Jin Young composed the song and wrote lyrics of the hook, passing the remaining part to other composers with just backing track finished. 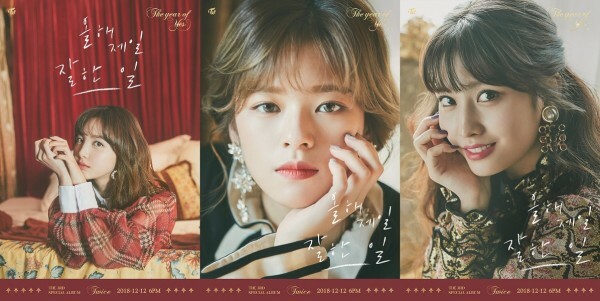 Eventually a total number of 6 composers, including singer Park Ji Min, have joined the composition of verse and bridge part of ‘The Best Thing I Ever Did’. 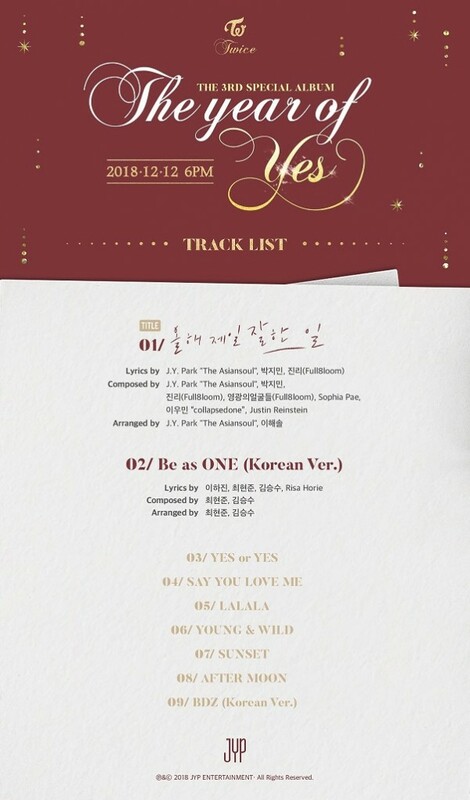 ‘The year of “YES”’ contains 9 tracks, including title song ‘The Best Thing I Ever Did’ and Korean version of ‘Be as ONE’ which is originally included in Japan first regular album ‘BDZ’. 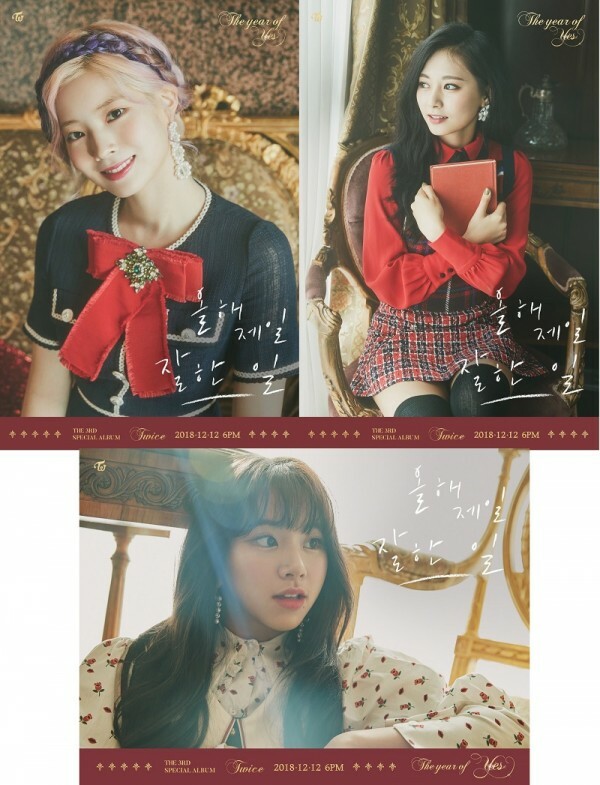 ‘The year of “YES” will also contain tracks in 6th mini album ‘YES or YES’. 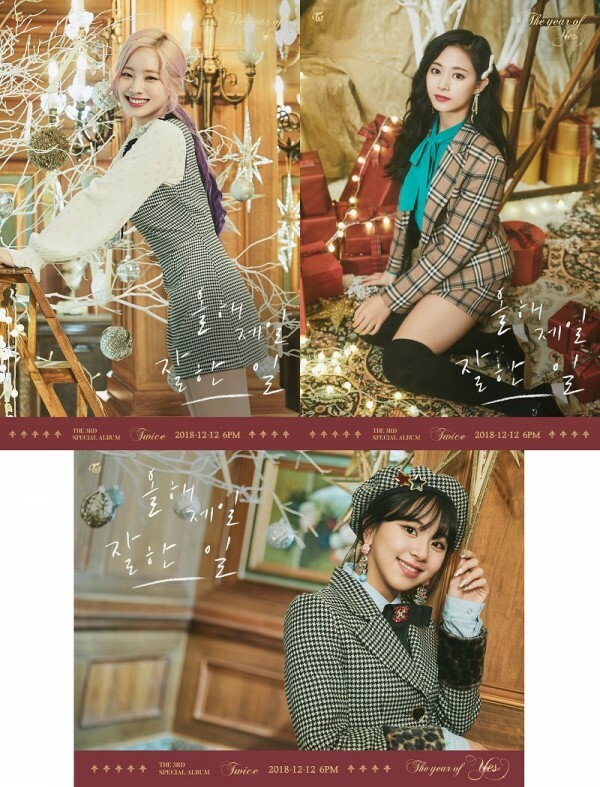 Meanwhile, ‘The year of “YES” will be released on Dec 12 6PM(KST) through online music sites.